Martin Akerman is a Graduate Research Assistant at the National Center for Transit Research at CUTR at the University of South Florida (USF) and a Masters student in Management Information Systems and Decision Sciences in the USF College of Business. He has served as lead application developer in several projects during 2009 that focused on innovative uses of the Internet and information technologies in order to increase efficiency, maximize mobility options, and promote safety and security in transit. These projects include “Expanding the Google Transit Data Feed Specification to Support Operations and Planning”, “Survey of Staffing and Administrative Capacity of MPOs” and “Florida Transit Information Emergency Reporting System (TIERS)”. Martin’s responsibilities have included the development of the work breakdown structure and task management for each of the above projects as well as application development and quality assurance for deliverables. In 2009 Martin’s duties also included the development of many transportation related websites and web applications including the assessment tool used in “Better Driver Campaign”, a web effort to help both truck drivers and passenger car drivers understand and deal with the hazards of aggressive driving. Martin was also involved in the “Research Road Map Tool” used by the Transportation Research Board Committee ABJ60 on Geographic Information Science and Applications. As an Undergraduate student at USF, Martin was awarded the Latino Scholarship for outstanding academic achievement as well as making the National Dean’s List from 2004-2006. He was also recognized by the College of Business Administration, being awarded the faculty scholarship and a place on their Dean’s List in 2006. Martin is a member of the honor society of Phi Kappa Phi. 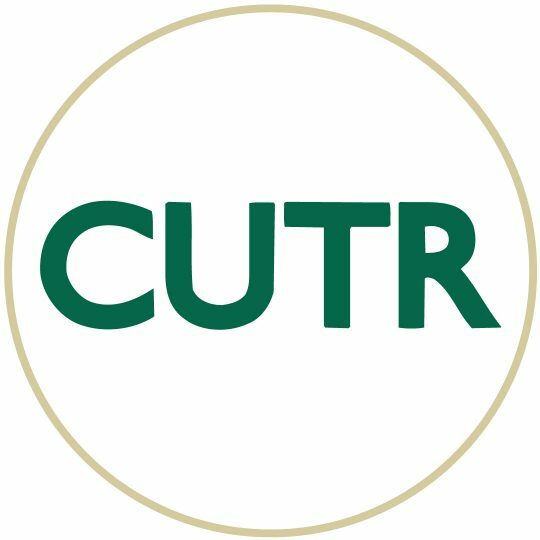 He joined CUTR as an undergraduate in 2006 and has been with the center ever since. As a Graduate student, Martin’s entrepreneurism brought university faculty together to help shape and define the field of Transit Informatics. He also joined the Project Management Institute and is on his way to become a Certified Project Management Professional. Martin was recently nominated by the University for the Presidential Management Fellowship. Martin’s future goals include the continuation of development in the field of Transit Informatics and assisting NCTR and CUTR in their effort to remain in the forefront of transit research in the new age of technology.